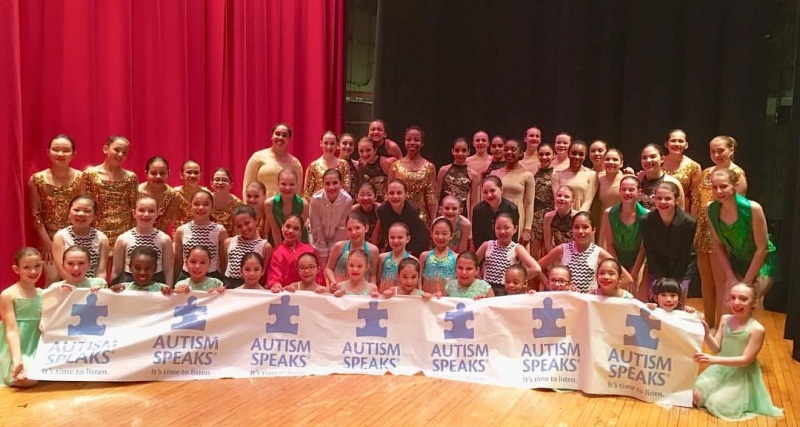 Our students raised $2,200 for Autism Speaks! Check out our new beautiful studios! 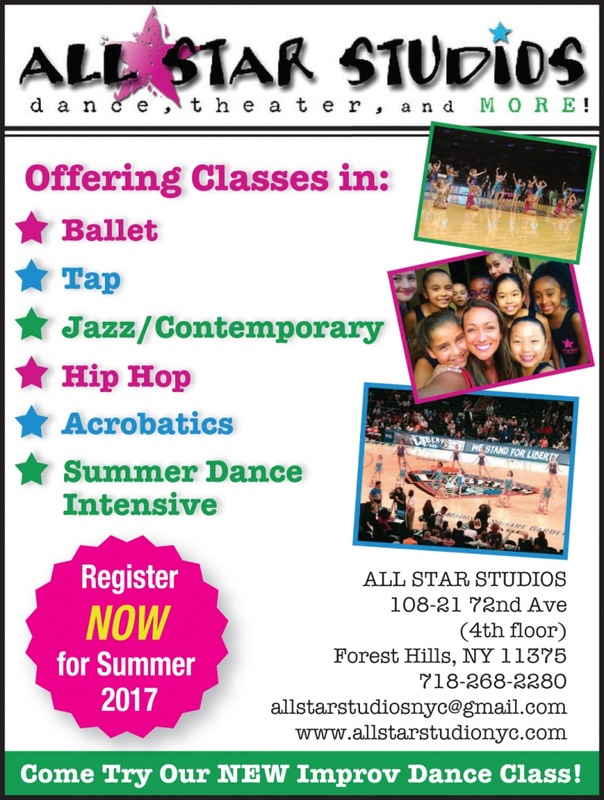 is THE Forest Hills Performing Arts Studio. at every skill level to grow. 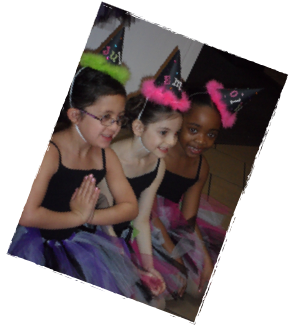 The students will increase flexibility, improve coordination, focus on muscle strengthening, build poise, and HAVE FUN! All of our instructors have the experience in both teaching and performing to teach students the skills needed to pursue a career as a true artist, as well as the compassion to help push them toward their goals and build their self-confidence. in the best interest of our students and their families. 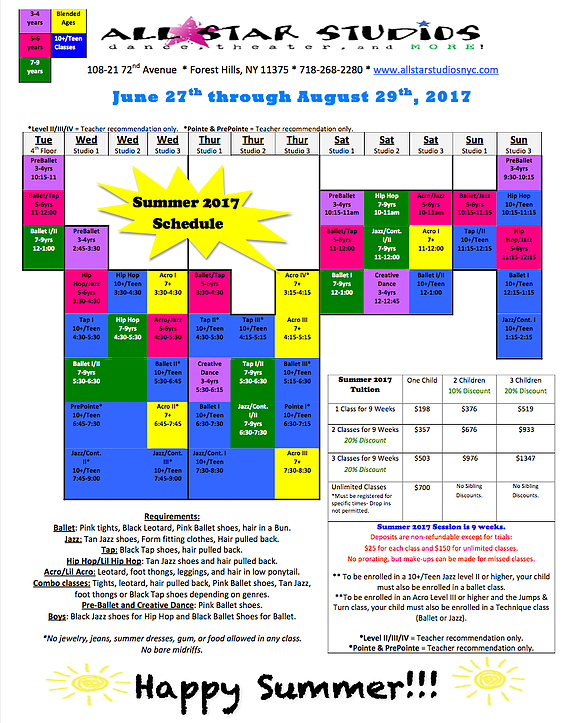 Sign up now for summer and fall classes–limited space available. 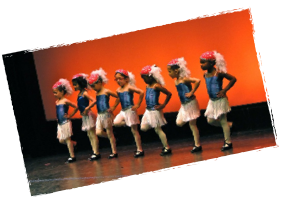 All Star Studios program is designed to encourage and educate students on how to increase flexibility, improve coordination, focus on muscle strengthening, build poise, and have fun. All instructors have experience in both teaching and performing.